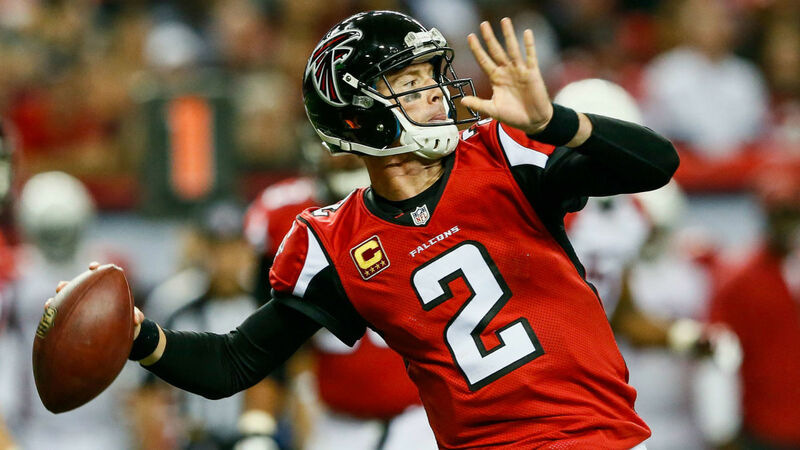 What Do Super Bowl Quarterbacks and Presidents Have in Common? 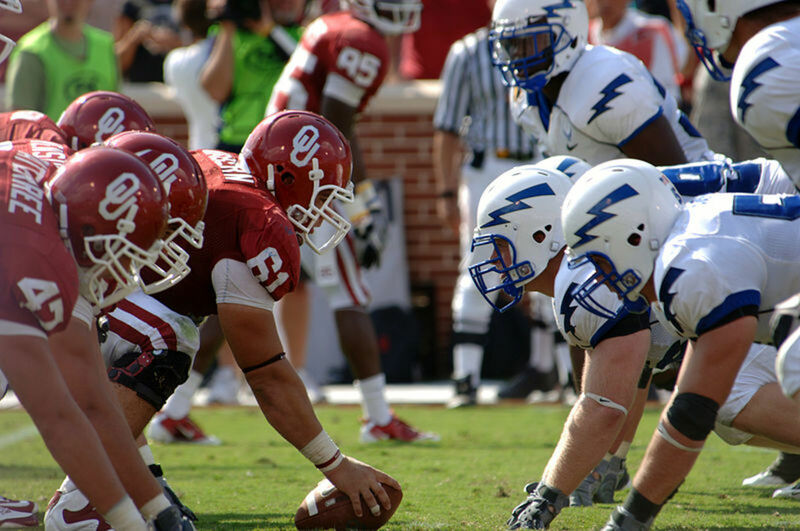 After its academic reputation, the success of sports teams and alumni have the biggest impact on the brand appeal of major universities. Applications often surge at once-obscure schools if their football team wins a spot in a bowl or its basketball team makes a deep run in the NCAA tournament. George Mason University in Fairfax, Virginia, saw a surge in applications in 2006 after its men's basketball became the Cinderella team of the year, going all the way to the Final Four. Many major universities have produced captains of industry—that much is evident by the placards on the doors of academic buildings and concert halls. Sports and politics are different. They have champions. Becoming President of the United States is the pinnacle achievement in politics. In sports, little compares to winning a Super Bowl. There have been 44 U.S. presidents. Fifty-five quarterbacks have started the Super Bowl, and 31 have won it. Only four of the more than 14,000 U.S. colleges and universities can boast they have graduated at least one of each. Talk about a proud talking point in marketing materials! This Hub details the connections for each. It is impossible for Super Bowl 50 on Feb. 7 to change the outcome of this question. 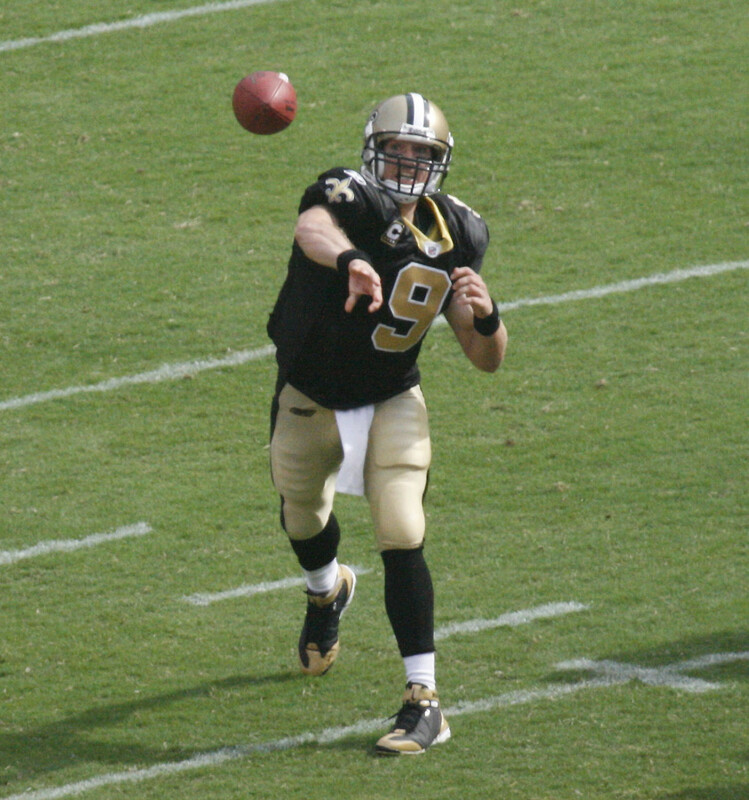 Denver quarterback Peyton Manning graduated from the University of Tennessee, which has not produced as U.S. President. Carolina quarterback Cam Newton is an Auburn University alum, which also has never produced an American president. Even a scenario in which Denver backup QB Brock Osweiler plays or Seattle backup BQ Tavaris Jackson play wouldn't change the result. Osweiler graduated from Arizona State University and Jackson played at both the University of Arkansas and Alabama State University. None of those schools have graduated a U.S. President. They make athletes smarter at Stanford University in Palo Alto, California, evidently. Two victorious alumni of the Stanford Cardinal have three Super Bowl rings between them: Former Denver Broncos star John Elway has two (Super Bowls XXXII and XXXIII in 1997 and 1998, respectively), while Jim Plunkett also won two as quarterback of the Los Angeles Rams in 1981 in Super Bowl XV and later with the Oakland Raiders in 1984's Super Bowl XVIII. Elway also lost three Super Bowls in 1987, 1988, and 1990. Herbert Hoover, the 31st President of the United States, also graduated from Stanford. Hoover served one term from 1929–1933. 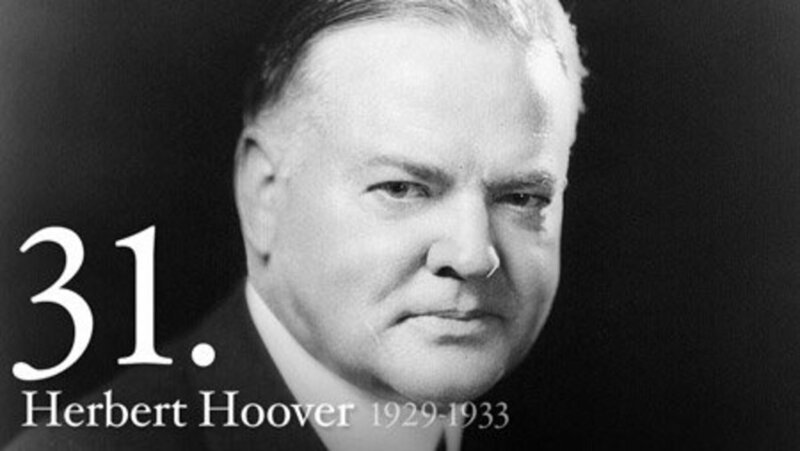 Hoover was, of course, president during the Great Depression and heavily criticized for his handling of the economic disaster and has been ranked as among the worst presidents in history. Stanford now endows the Hoover Institution think tank, which is named for him. 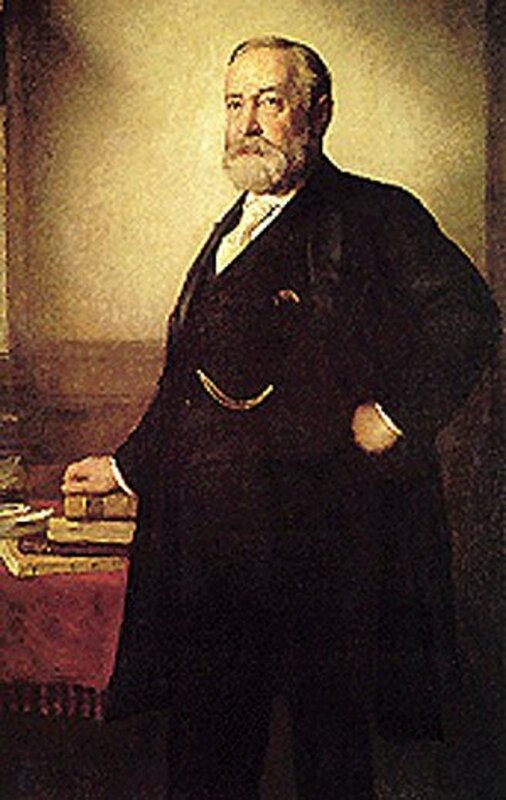 The other Ben was Benjamin Harrison, the 23rd President of the United States, who served one term at the end of the 19th Century (from 1893–1901). As president, Harrison's policies continued Manifest Destiny, leading to statehood for four states in the Oklahoma region. He also expanded the Civil Service rules for the federal workforce and strengthened the judiciary. Harrison graduated in 1852 from Miami University, which now names a building and several scholarships for him. Miami University Graduate Paul Ryan (class of 1992) was named to be Mitt Romney's running mate on the Republican ticket in the 2012 election. Tom Brady is one of Ann Arbor's favorite sons now that he has won the Super Bowl three times as starting quarterback of the New England Patriots (Super Bowls XXXVI, XXXVIII, XXXVIX in 2002, 2004, and 2005, respectively) and lost a fourth (Super Bowl XXLII in 2008). Brady was co-captain of the Michigan Wolverines in 1999. 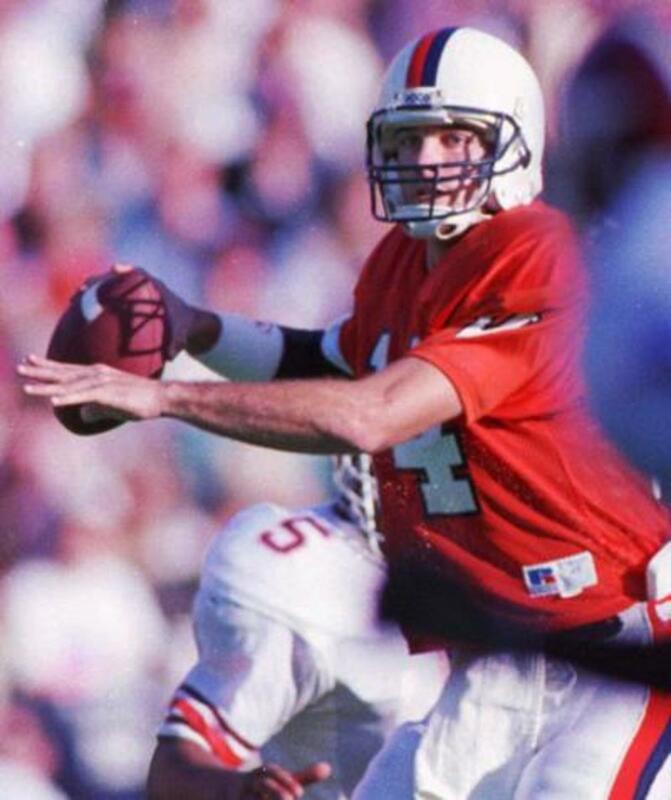 All told, he threw for 5,351 yards and 35 touchdowns in his college career, during which he was a starter only in his junior and senior years. The university also graduated Gerald R. Ford, the 38th president of the US, and hosts his presidential library. The School of Public Policy is also named for Ford, who ascended to the presidency after Richard Nixon resigned following the Watergate scandal. Interestingly, Ford also played for the Wolverines, appearing in national championship games in 1932 and 1933. He was also named most valuable player. Unlike Brady, President Ford turned down opportunities from the Detroit Lions and Green Bay Packers to play professional football. 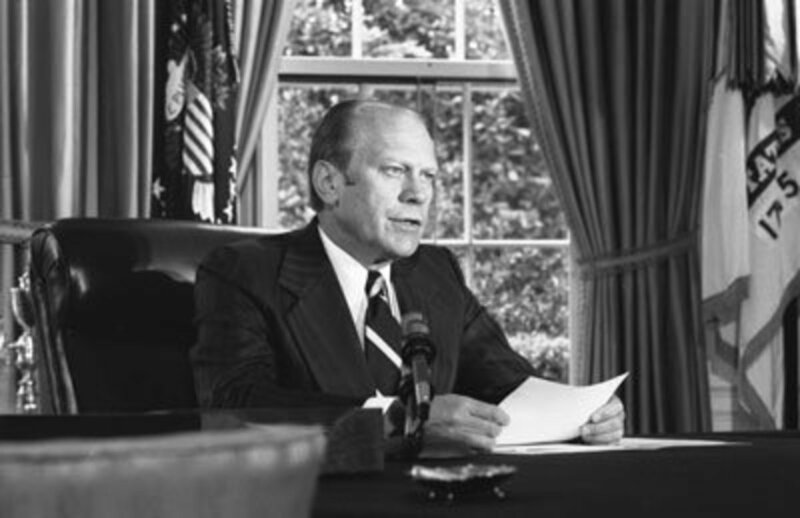 Ford survived a primary challenge from Ronald Reagan in 1976 to win the Republican nomination before losing in the general election to Democrat Jimmy Carter. 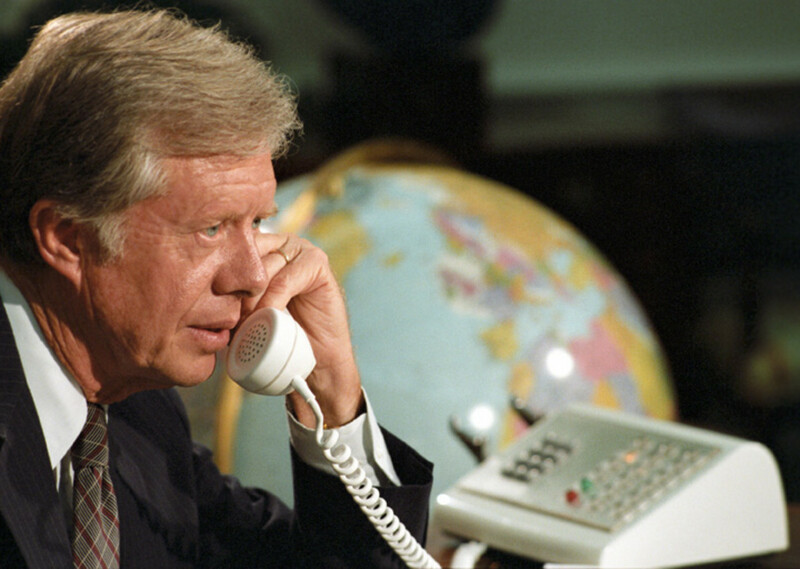 Carter, of course, was a graduate of the U.S. Naval Academy in 1947. That makes him a contemporary of the legendary Roger Staubach, who won Super Bowls VI and XII for the Dallas Cowboys in 1972 and 1978 and appeared in two others. Staubach, who has been elected to the Pro Football Hall of Fame, was called "the greatest quarterback Navy ever had" by the service academy's coach Wayne Hardin. Navy has since retired his jersey. Carter's stats weren't as good as Staubach's. His term was marred by the hostage crisis in Iran and a failing economy aggravated by the energy crisis in the late 1970s. He served only one term before losing the 1980 election and was ranked as the least-popular post-war president behind George W. Bush. Carter has reinvented himself in recent years by doing humanitarian work around the world. He won a Nobel Peace Prize in 2002. Can Old Saint Nick (Foles) Deliver Another Super Bowl to Philadelphia? 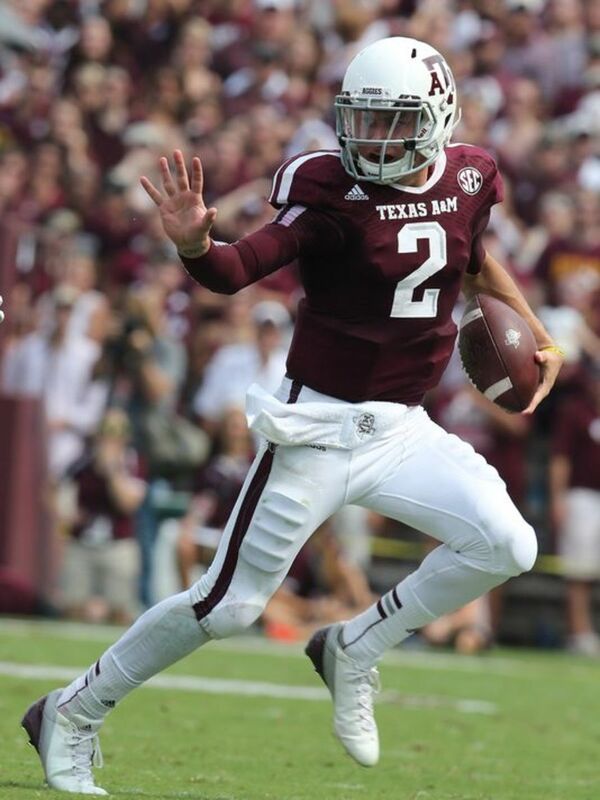 Who Is The Greatest College Quarterback of All Time? Will Tony Romo be a Dallas Cowboy in 2017? I love the sports obscure, and I imagine you put a lot of work into this. This a fantastic Hub. This is one of those subjects that can not only win a few bar bets, but also provoke some good discussion. Nice catch, Phil (no pun intended). Thanks. Correction made. Benjamin Harrison served only one term, between Grover Cleveland's two terms. Fixed typo. Thanks for pointing it out. Benjamin Harrison, the 23rd President ... from 1833-1901. Now these are the kind of things I like to read. I'm a history man and love to learn things like this. Good work. Your information on Stanford is incorrect. Actually Jim Plunkett won 2 Super Bowls. He QBed the Oakland Raiders to the Super Bowl XV championship in 1981 as well as the LA Raiders in 1984. Very interesting hub. The only school I knew was Michigan but I would have never guessed the other three schools.